Peace to DJ Whoo Kid, who dropped this gem off as Spitta taps Nesby Phips and Action Bronson for Spitta’s latest record. I think this was a homage paid record, at least from the title, because it’s part 4. 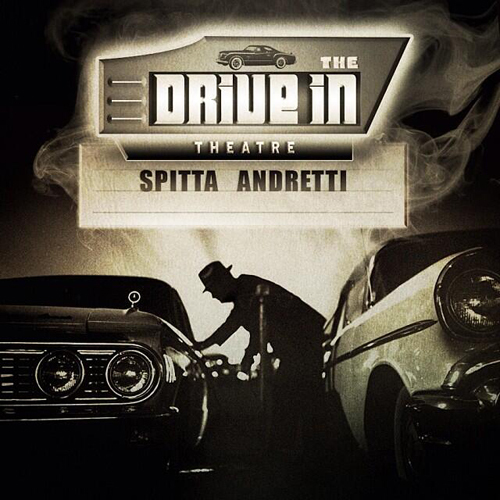 Anyway, Spitta’s The Drive In Theatre is on the way.